Fitness apps and wearables have become something of a fad, with FitBit and Nike’s FuelBand as the most notable of the wearables. The fitness wearable market isn’t overflowing with money, but it’s doing well enough to spur companies in other sectors like gaming peripheral maker Razer to hop aboard. Netbooks would be an accurate analogy to describe the fitness band market they were easy and cheap to manufacture, and provide a useful service (in the case of the netbook: affordable, basic computing). While Apple has been iterating on its phones, tablets, and computers, we’ve been waiting for its next big product line. The rumored iWatch has been the top guess for a while now, but thanks to Samsung’s Galaxy gear a fine piece of hardware the public has shown that it isn’t thrilled about shelling out cash for a tiny wrist-tablet. 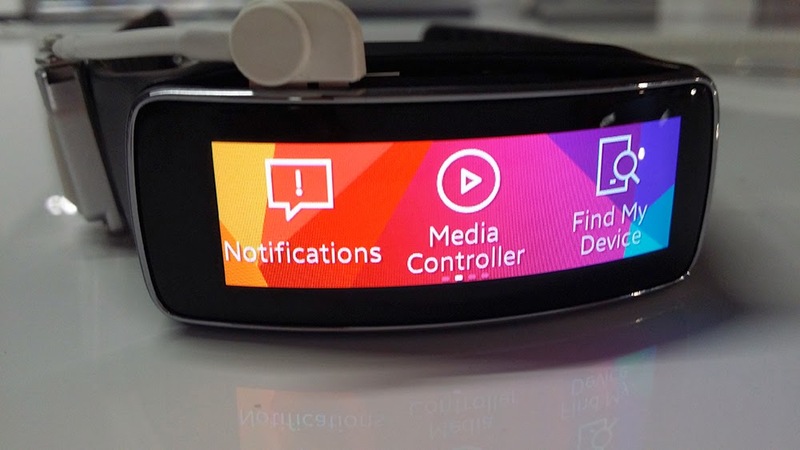 Back at Mobile World Congress, Samsung unveiled the Gear Fit, which basically combined a smartwatch and fitness band. The easy thing for Apple to do is release its own fitness band and smartwatch combo, but the very usage of the device second screen for your phone and pedometer limits its ceiling. There is nothing wrong with joining the fitness market even though fitness bands are currently more or less glorified pedometers and aren’t really able to automatically track a proper weight workout. According to various leaks, Apple’s focus on that market Healthbook with the upcoming iOS 8 is quite extensive. However, Apple shouldn’t be focusing on me-too devices in an already-saturated market of middling popularity. Instead, it should blow the doors off a hugely popular-but-stagnant market wide open, or create a new market. This is why Apple should either focus on finally releasing a television, or getting a sleek-looking, affordable Google Glass competitor to consumers before Google can. It’s no question that the television market is stale, with the most recent innovation being Smart TVs. Basically, this is because there’s really not much left to do with them; the realistic progression would be to include game console and media streaming capabilities, removing the need for us to have an entertainment unit full of PlayStations, Xboxes, and Rokus. This doesn’t mean Apple should perfect some kind of WebTV it didn’t work before, and it especially won’t work now that we do our bed-based web surfing through our phones and tablets. If Apple chose to leave its mark on the TV world, it should simply produce a very pretty Retina-class television in the usual sleek Apple style, include media streaming support for people that don’t want cable but use services like Netflix and HBO, and even include iOS support and a controller for games. It wouldn’t change the face of television, but Apple could offer everyone the best television available. 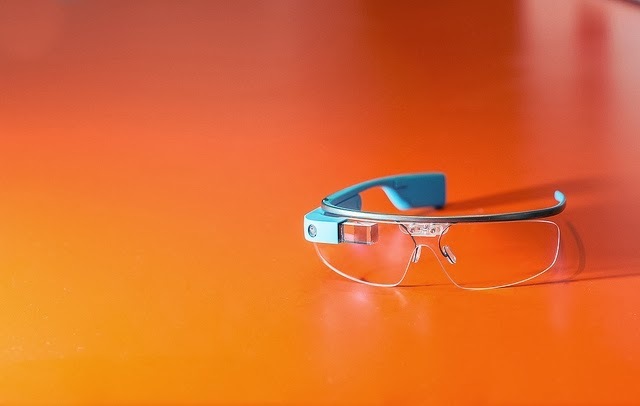 On the other end of the spectrum, Apple could skip the wrist-wearable world and go right into Google Glass territory. Thanks to the Pebble and Galaxy Gear, we’ve learned that while interacting with smartwatches are easy enough, the very chassis of the device limits their ceiling the display is too small, you can’t easily talk into it, you can’t quickly and easily type on it, and so on. It’s more likely that we’re going to be either stuck with smartphones for a while, or move to a convenient style of wearable. Google Glass appears to be that wearable, but we’re nowhere near a consumer release, or the product even being that useful. Voice control is much easier to handle when you don’t have to yell at your wrist all the time, and a Glass-style display is much larger than a watch’s thanks to perspective. 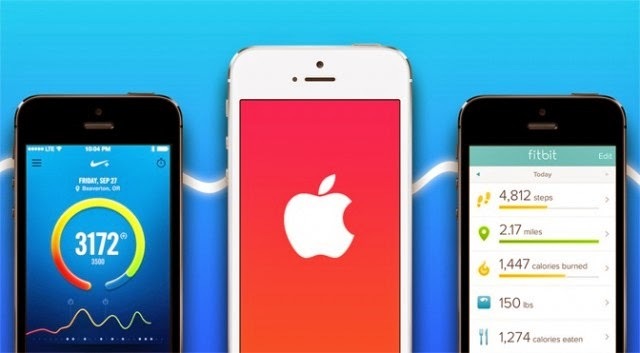 Whatever Apple does, iOS 8 appears to be tackling fitness as its next big thing. If it can’t automatically track weight lifting, then it won’t set itself apart from the already-established market. If Apple is going to make a medium-sized ripple rather than a gigantic splash, it might as well set its sights on a market where it could be the only one making that ripple. A high-quality television that allows me to put some of my devices in the closet and looks beautiful sitting on my TV stand would make my already-comfortable room an even nicer place to be. If Apple doesn’t want to remove the (pretty good) LG TV from my TV stand, then it’ll have a much easier time putting a computer on our faces than on our wrists and only have one competitor, who currently sells a limited (beta) product for $1,500.